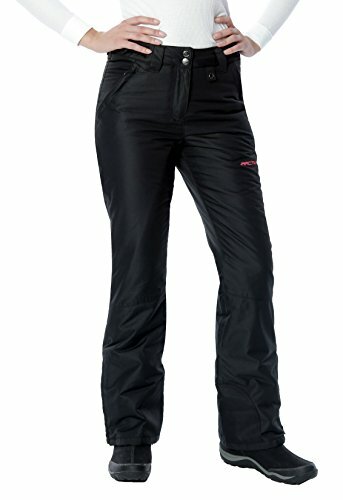 The Arctix Women's Insulated Snowsports Pants are an outstanding value-priced garment that is wear-tested to offer maximum protection from the elements, and superior quality. 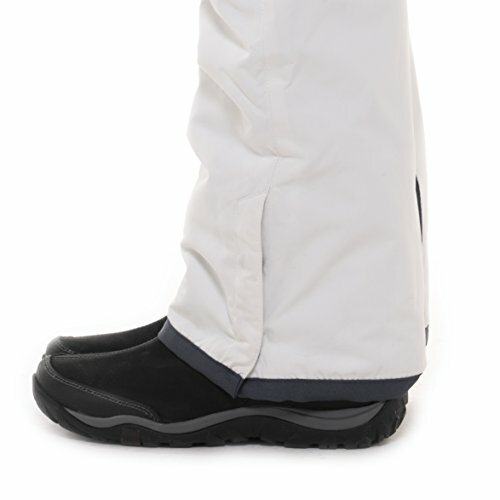 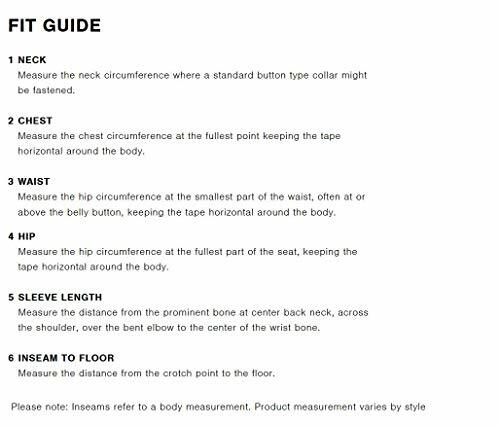 The improved fit delivers great true-to-size wearability and comfort. 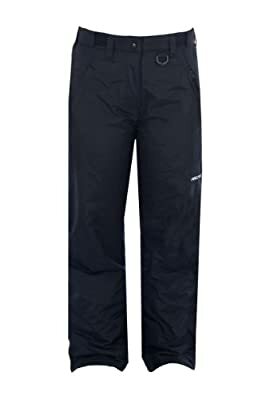 Perfect for skiing, snowboarding, and outdoor activities in cold, wintry conditions.2 on seam pockets with zippered closure..Weight: 1 lb 7.7 oz.